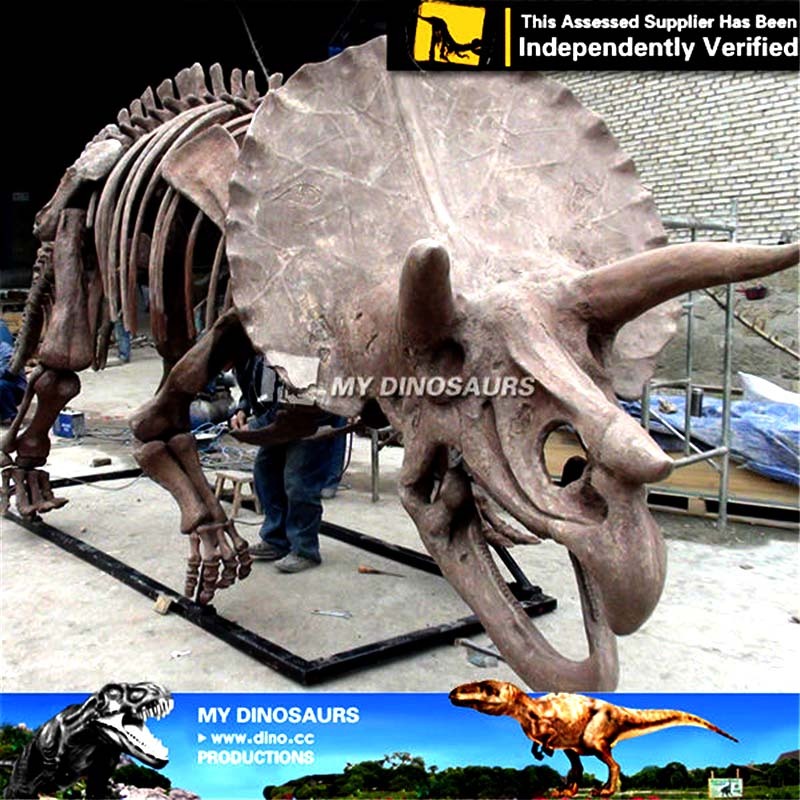 Ankylosaurus’ front part of the jaws were covered in a beak, with rows of small, leaf-shaped teeth further behind it. 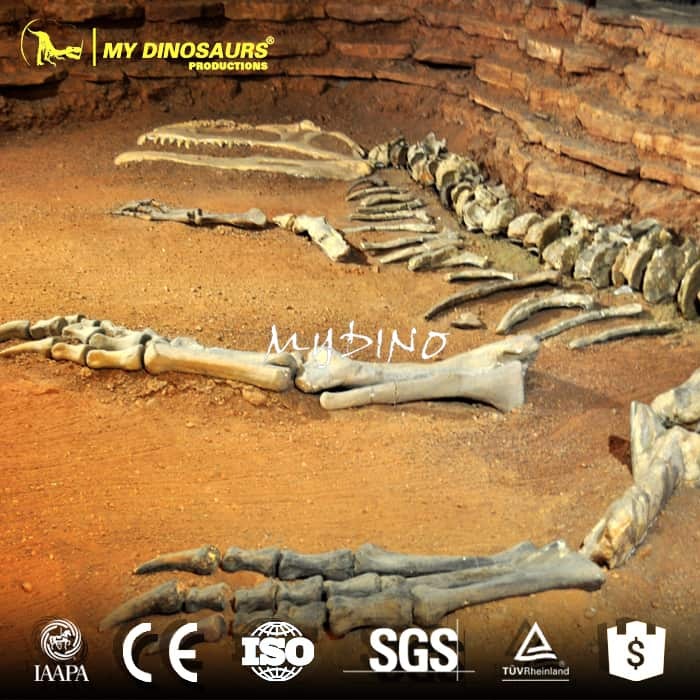 Bones in the skull and other parts of the body were fused, increasing their strength, and this feature is the source of the genus name. 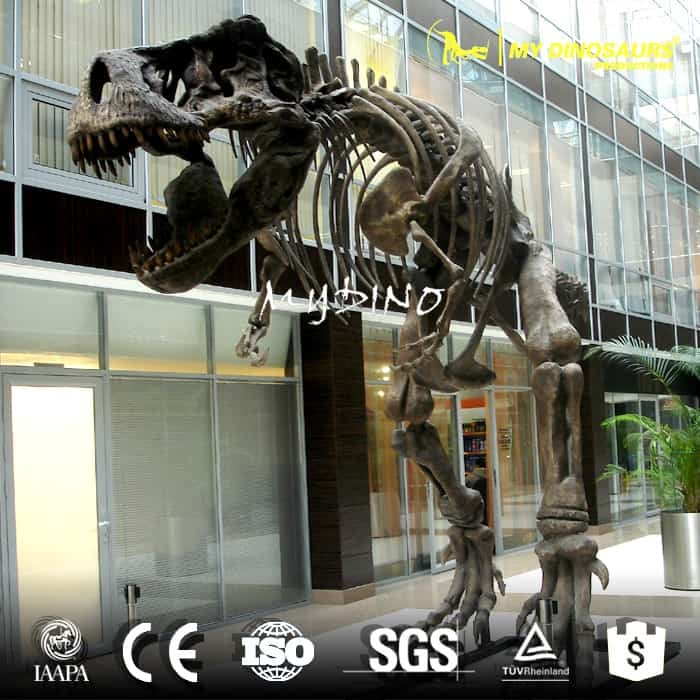 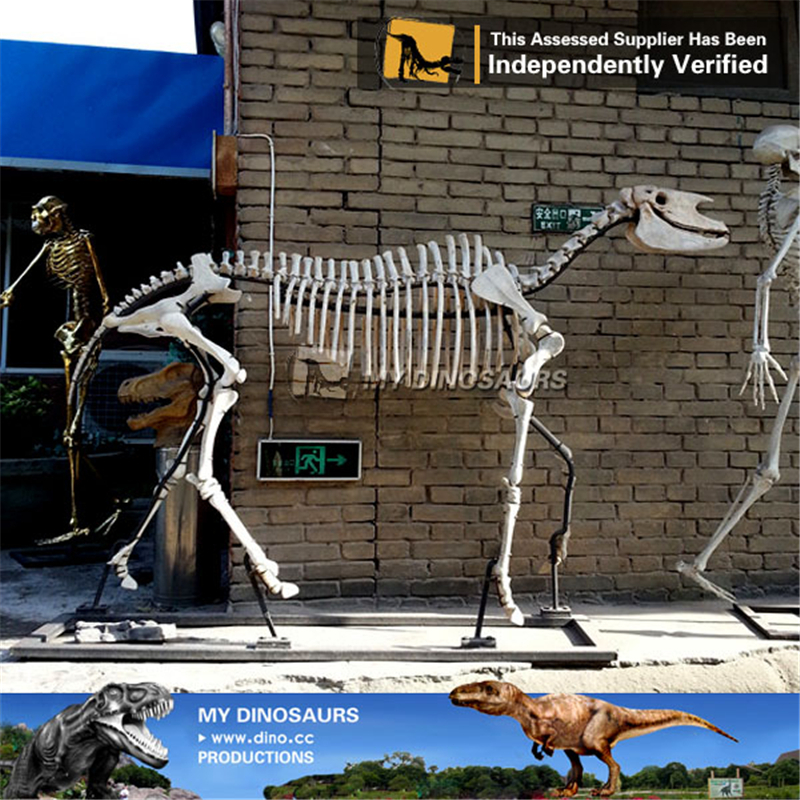 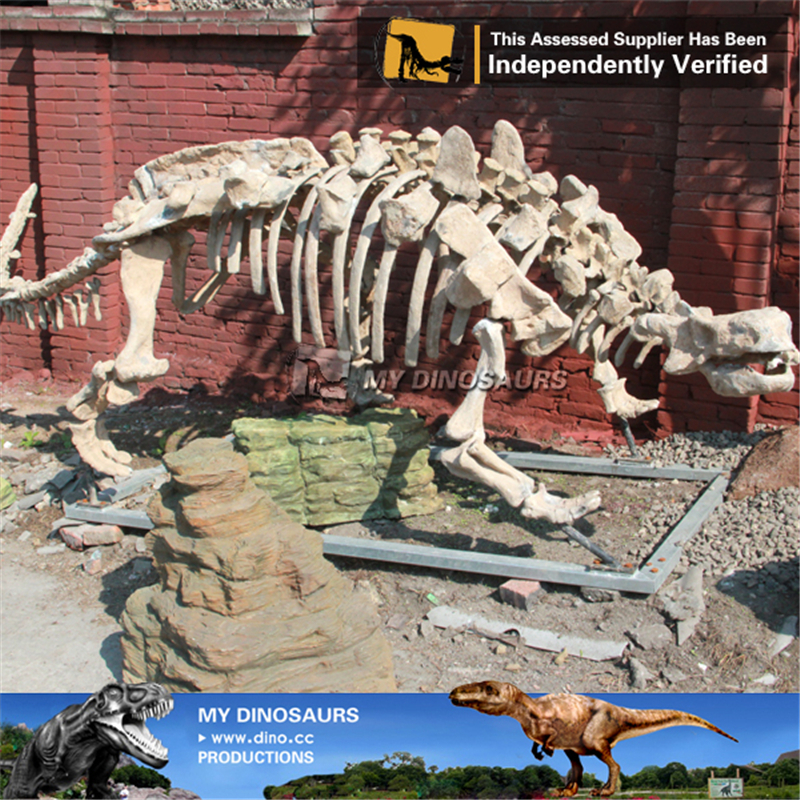 This Ankylosaurus skeleton with high-quality materials which against sun, rain and snow, making it perfect for clients who prefer to display it in the natural environment to be the absolute eye-catcher.